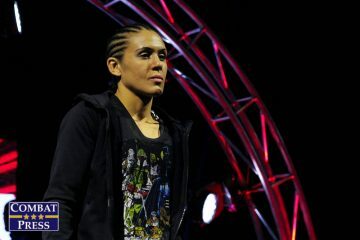 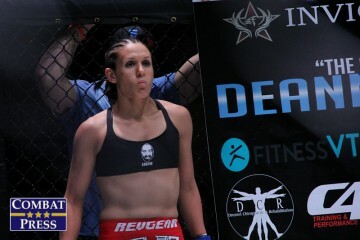 DeAnna Bennett is a mixed martial artist competing on the 26th season of The Ultimate Fighter. 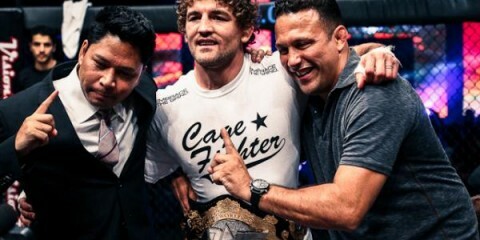 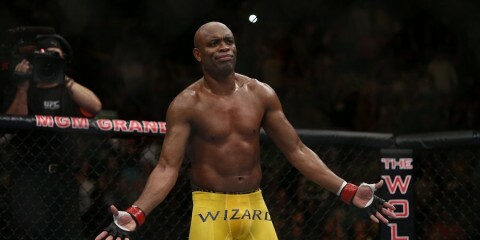 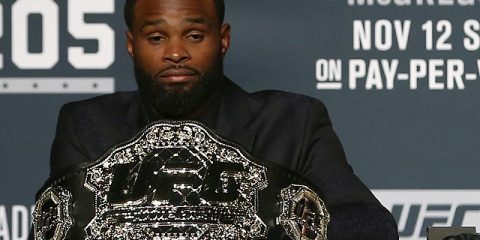 The show will crown the UFC's inaugural flyweight champion. 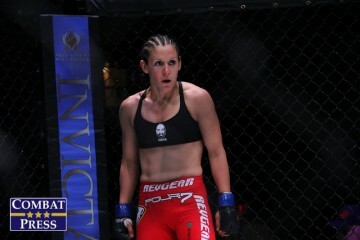 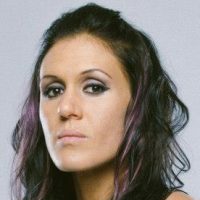 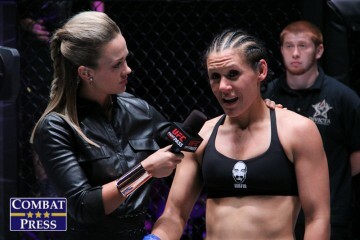 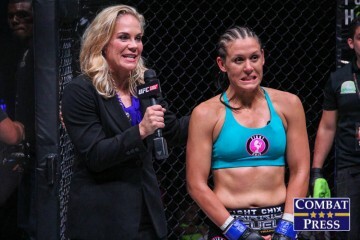 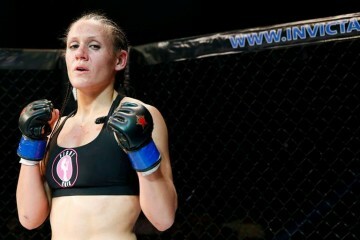 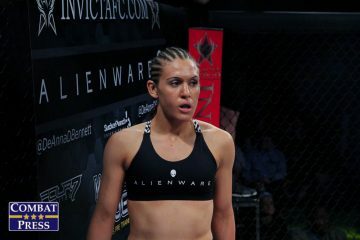 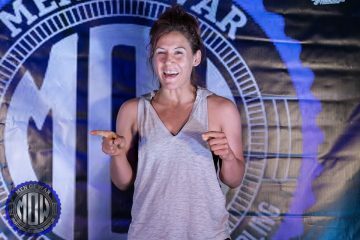 DeAnna is a former Invicta FC title challenger who trains out Four7 Training Center in Provo, Utah.